I’ve loved doing the Living Arrows photos each week for the past 2 years and decided to carry on doing them this year too. It’s a lovely way to capture the girls, the simple moments of our life each week. 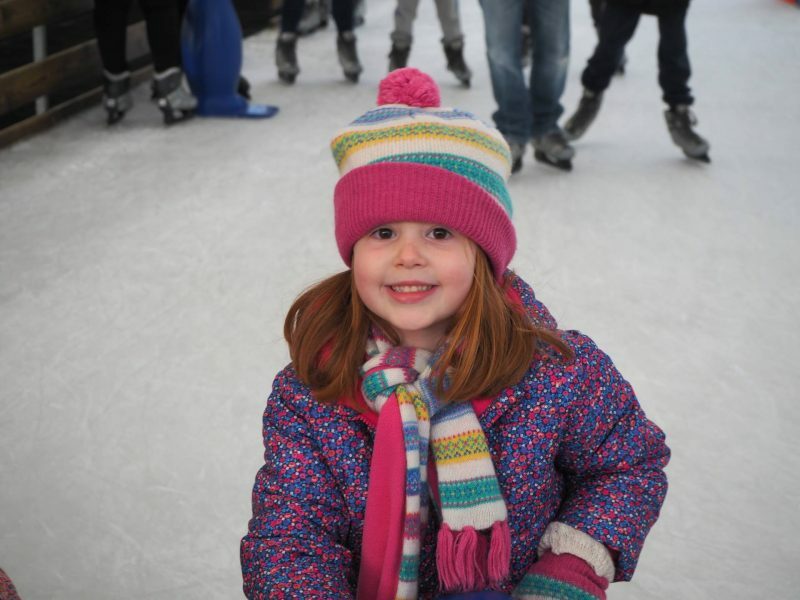 At the weekend we went on our annual family ice skating trip and the girls had a brilliant time. It’s one of my favourite times of the year and this year was the best yet. They look like they are having so much fun! 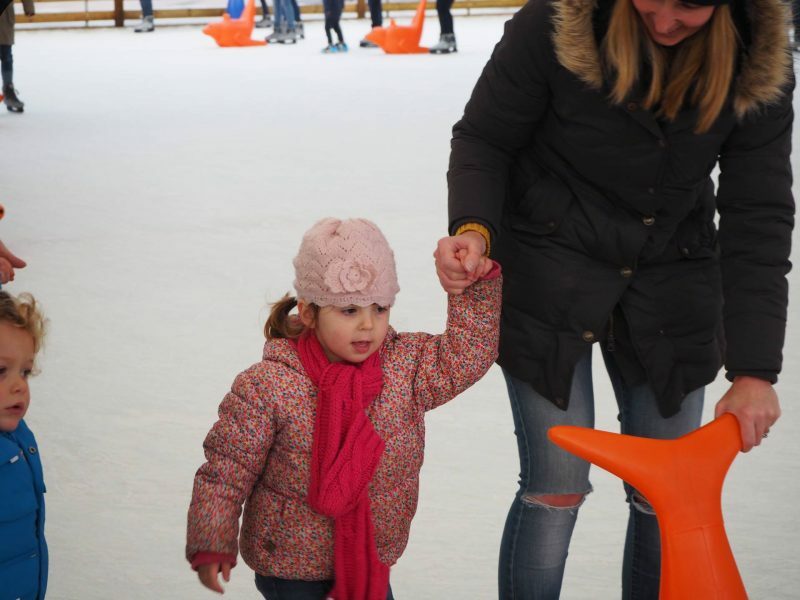 I’ve never been ice skating – I bet it’s a lot of fun for littles! Beautiful photos. They look to be having so much fun. I’ve never been ice skating so this puts me off taking my kids! Gorgeous photos. Can’t wait to take my littles! Although it’s been years since I ice skated! They both look like they are having lots of fun. Ah look at their little faces! Looks loke you had a great time. I can’t seem to convince my boys to go ice skating – I think they are just afraid of falling and would soon get used to it! They look like they are having great fun, we took all seven of ours ice skating last year and they loved it, although the younger ones were definitely a lot more reckless!